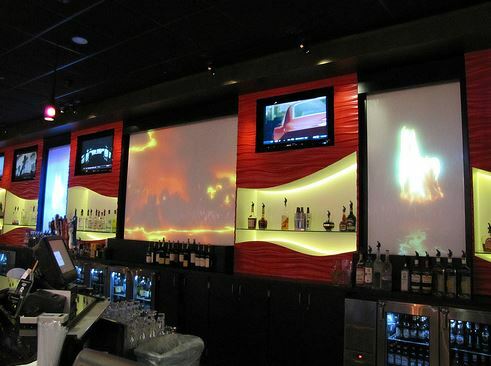 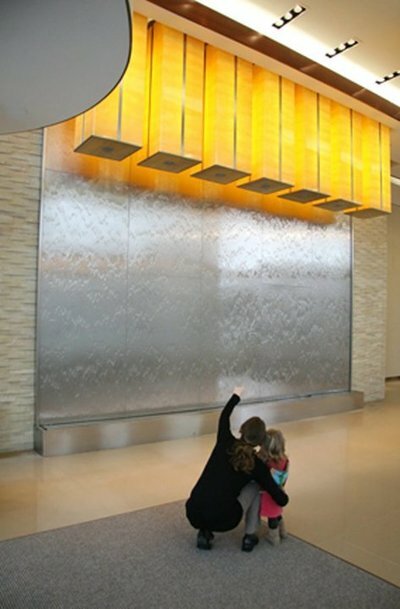 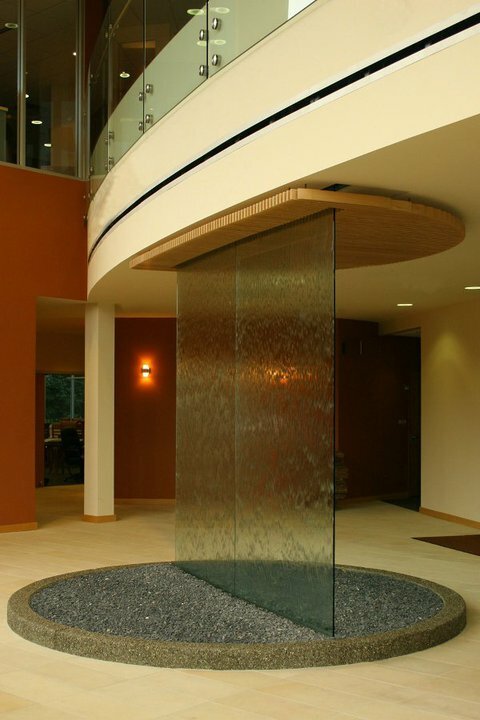 Indoor waterfalls and water features are contemporary, distinctive, and functional. 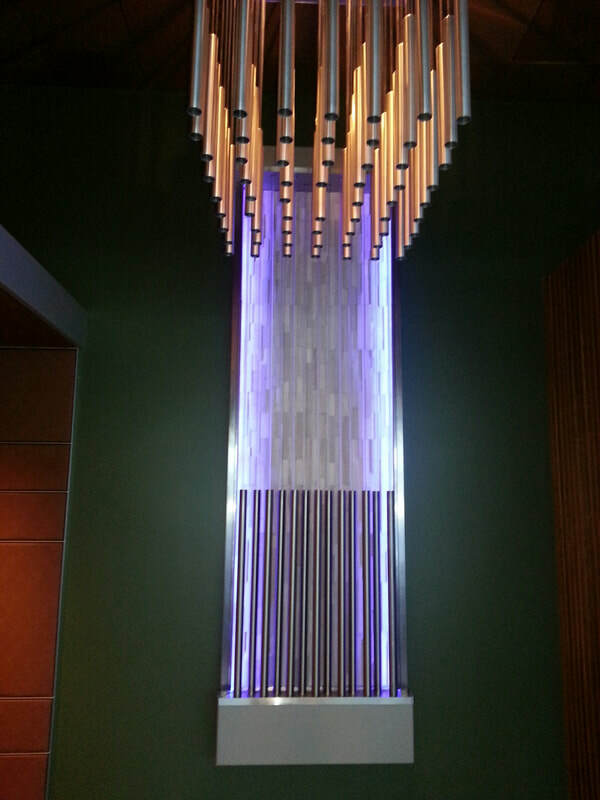 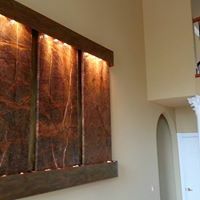 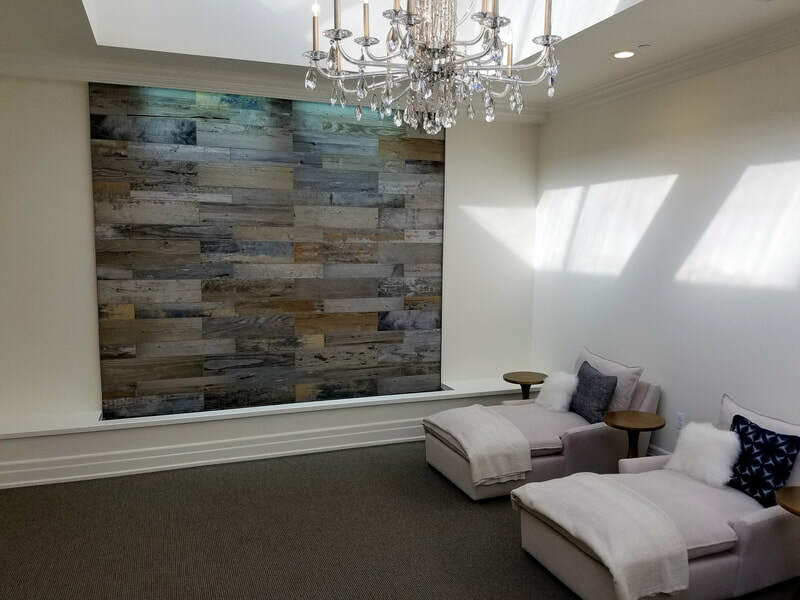 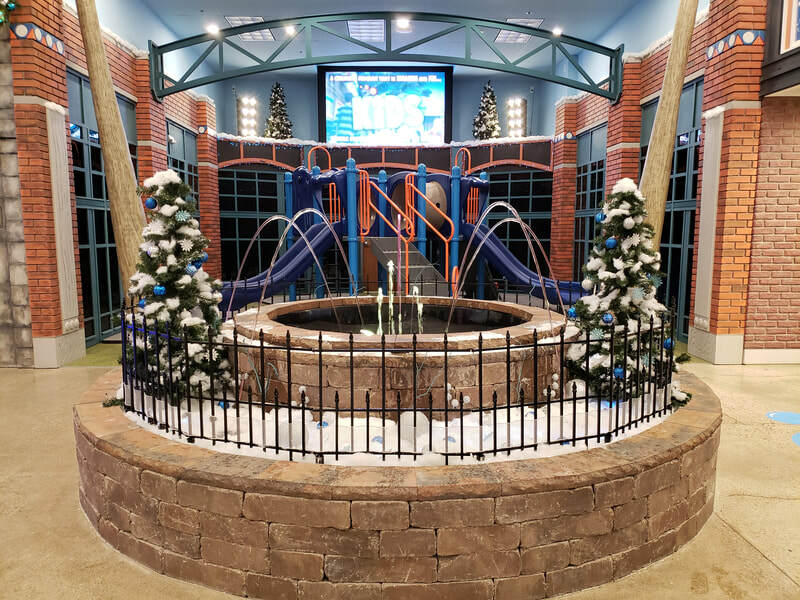 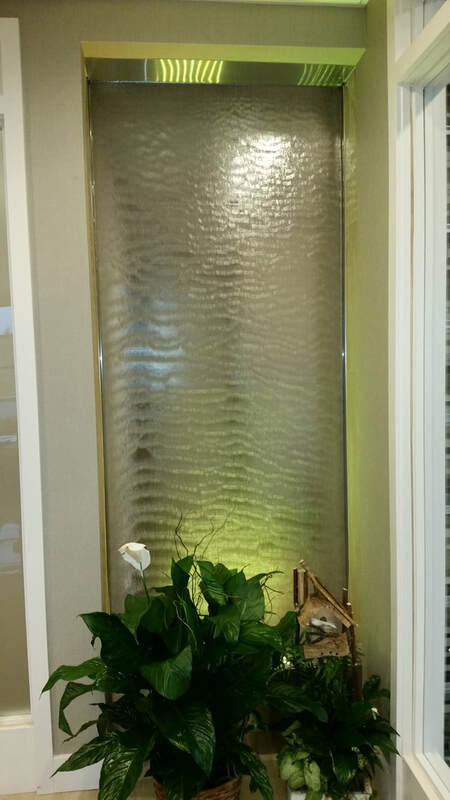 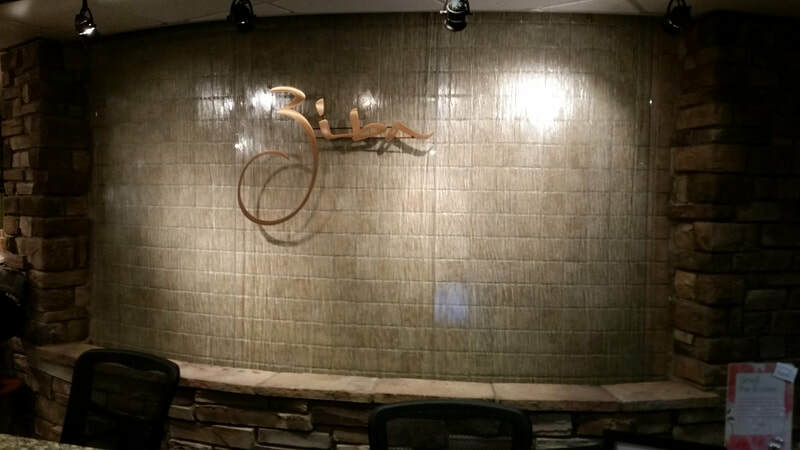 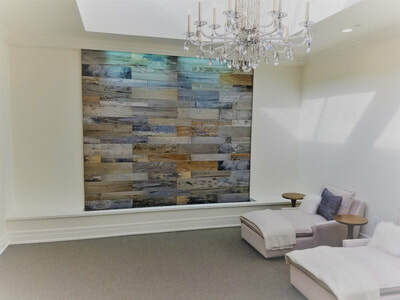 Indoor waterfalls in Macomb, Wayne, & Oakland County (MI) are a simple and stunning way to enhance the beauty of your home or business welcoming guests with elegance. 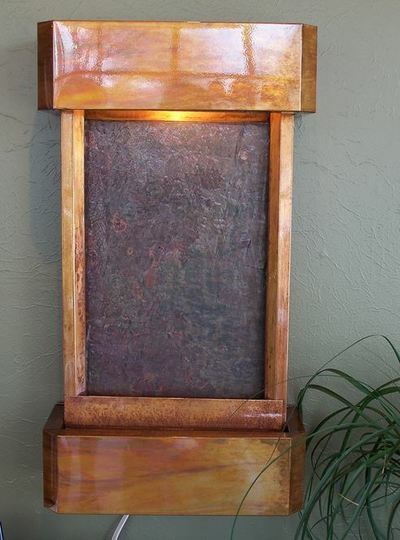 However, there are many other reasons for purchasing an indoor or outdoor water fountain. Home water features can be customized to suit your mood and style. 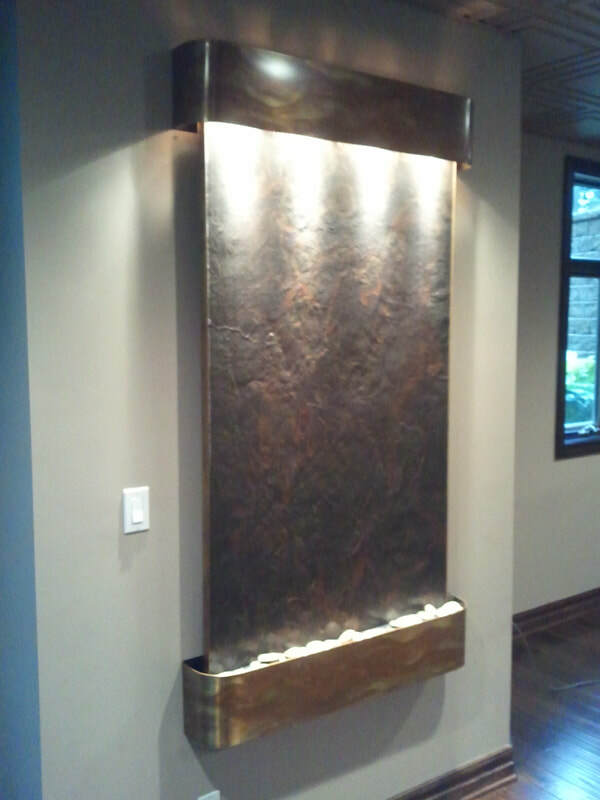 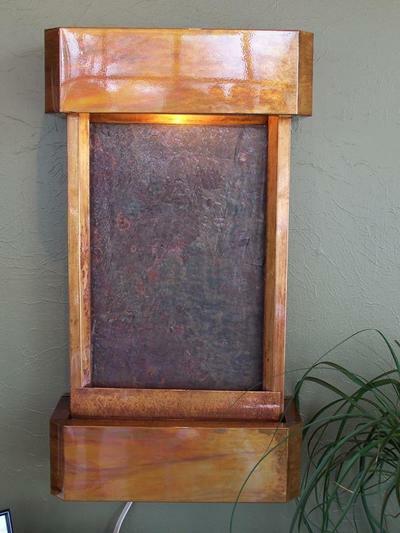 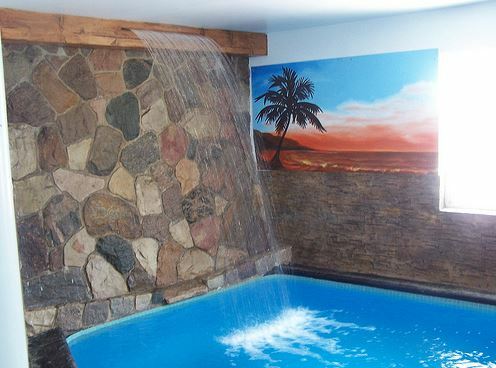 Indoor water features can be personalized to match any decor. 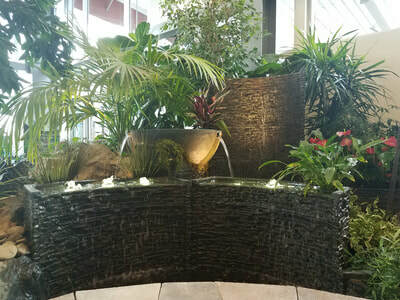 ​Outdoor waterfalls can add tranquility to any garden or landscape. 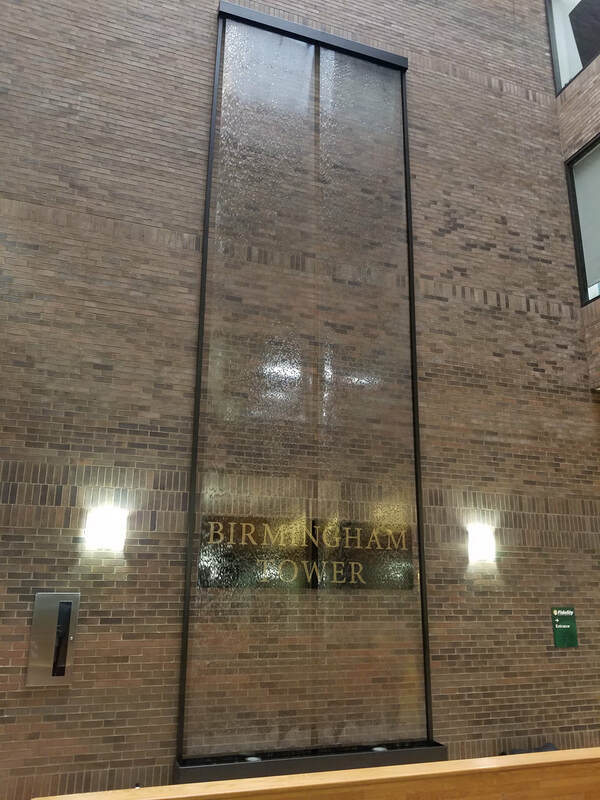 How is the water distributed over the face of the waterfall? 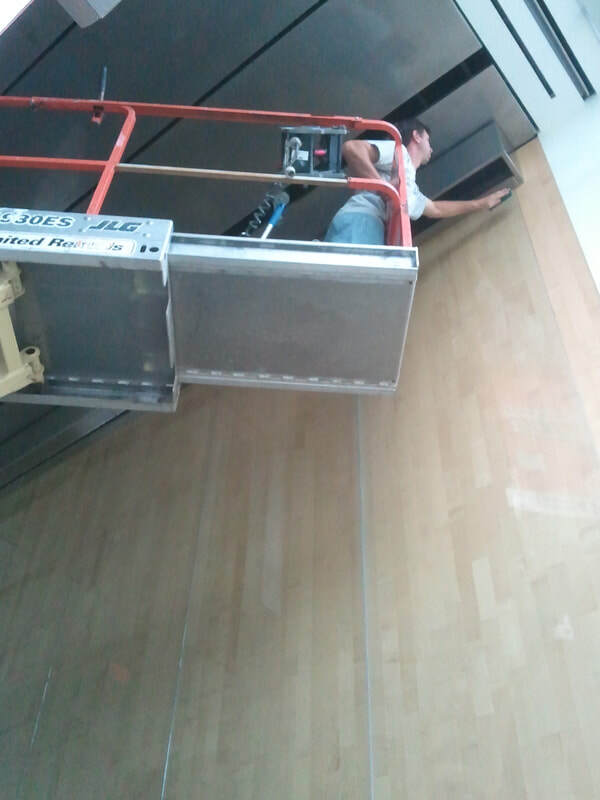 Some companies use spray bars which is typically a piece of pipe with holes drilled in it. These types of systems don’t allow water to be evenly distributed over the face, and as the holes of the spray bar get clogged, it may cause water to spray away from the feature and onto the floor. 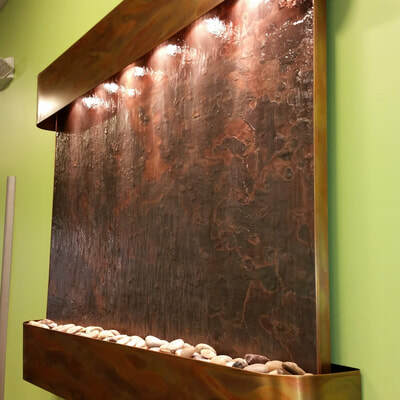 There are two different style systems that can be used, One is a trough (also known as a “weir”) which is an upper bowl that fills up and overflows over the face evenly as one sheet of water. 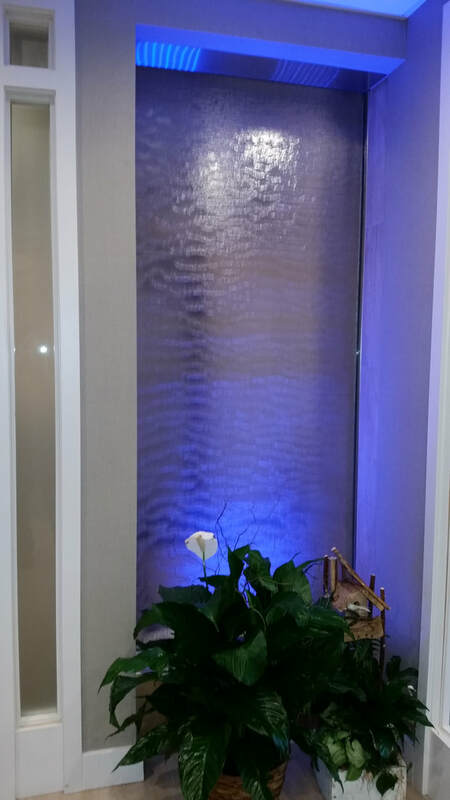 The other is a spray manifold, This is a nozzle system with larger openings that distribute water evenly across the face material. Is the water feature itself a one piece construction or do you have to put it together multiple pieces when it’s delivered to your door? 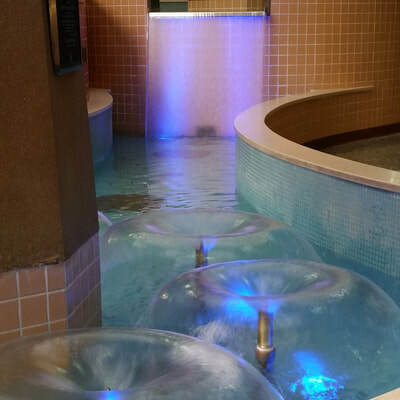 Pondering Waters water carries one-piece constructed water features and easy install multiple piece units that come with instructional video. 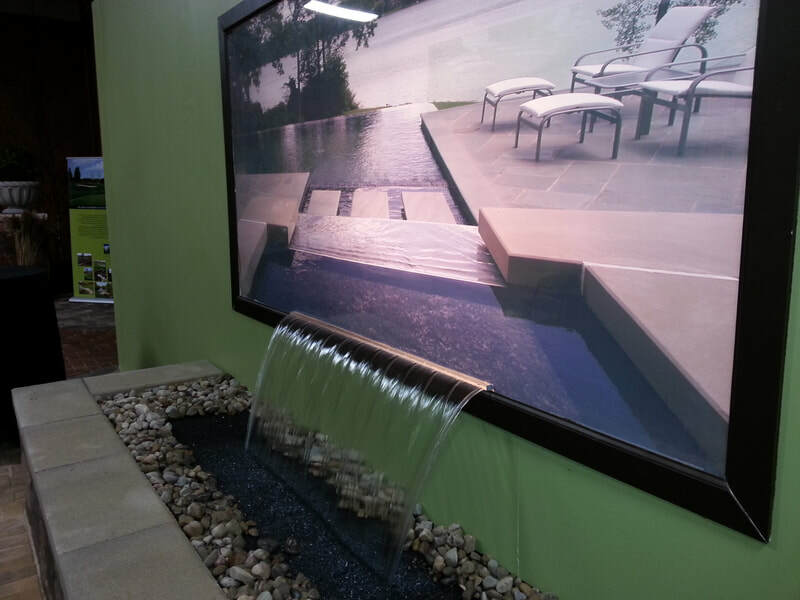 What is the thickness of the material used for the construction of the water feature? 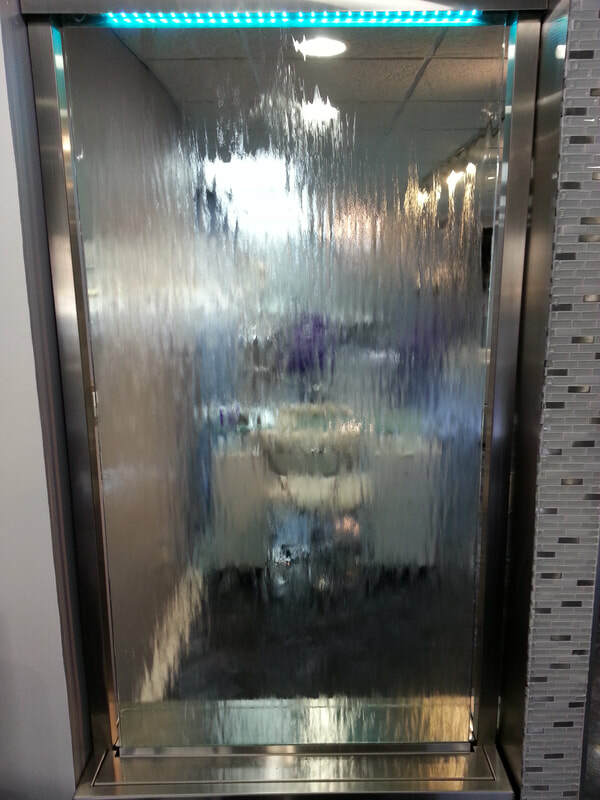 What you should be looking for is 304, 24 gauge for stainless steel and 20 ounce for copper. Do they test every unit for at least 24 hours before they’re shipped, or is it just pulled off a shelf and shipped to your door? 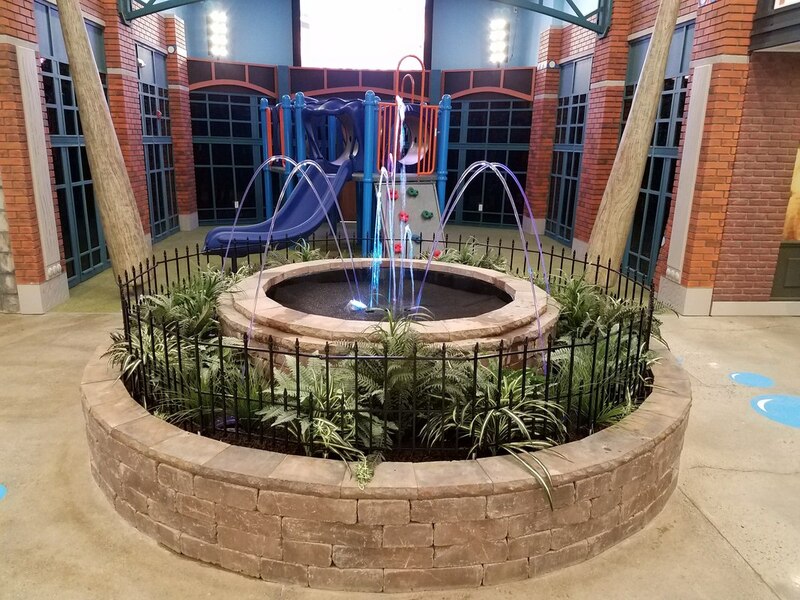 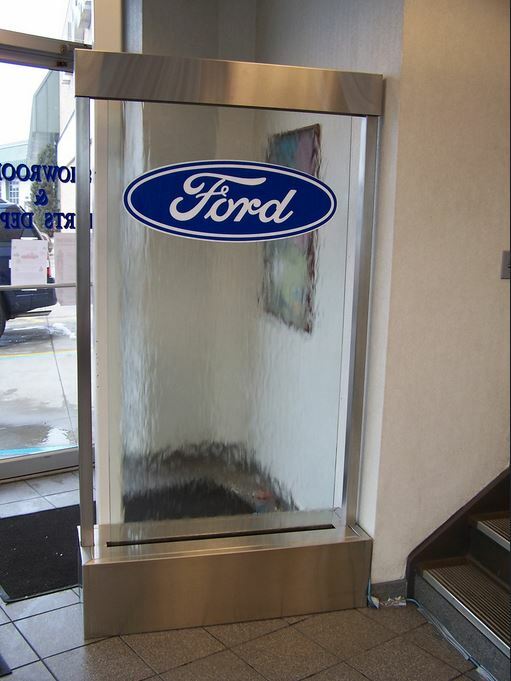 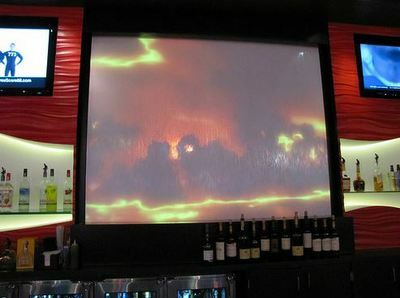 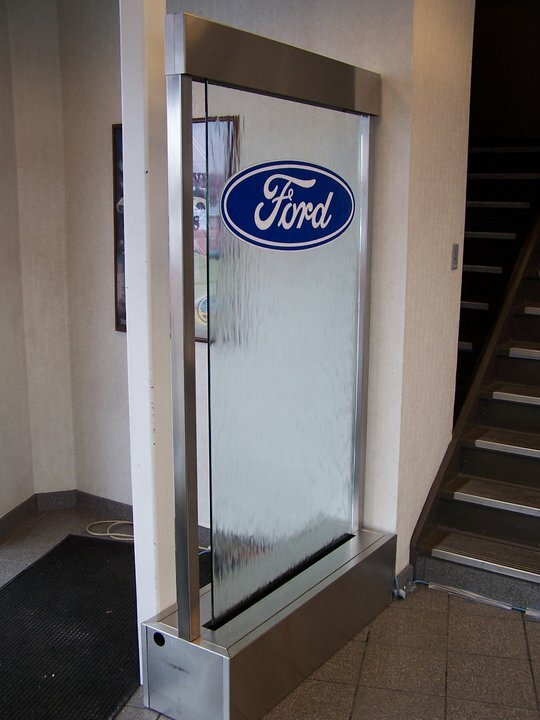 All the water features we sell and install are thoroughly tested before shipment. 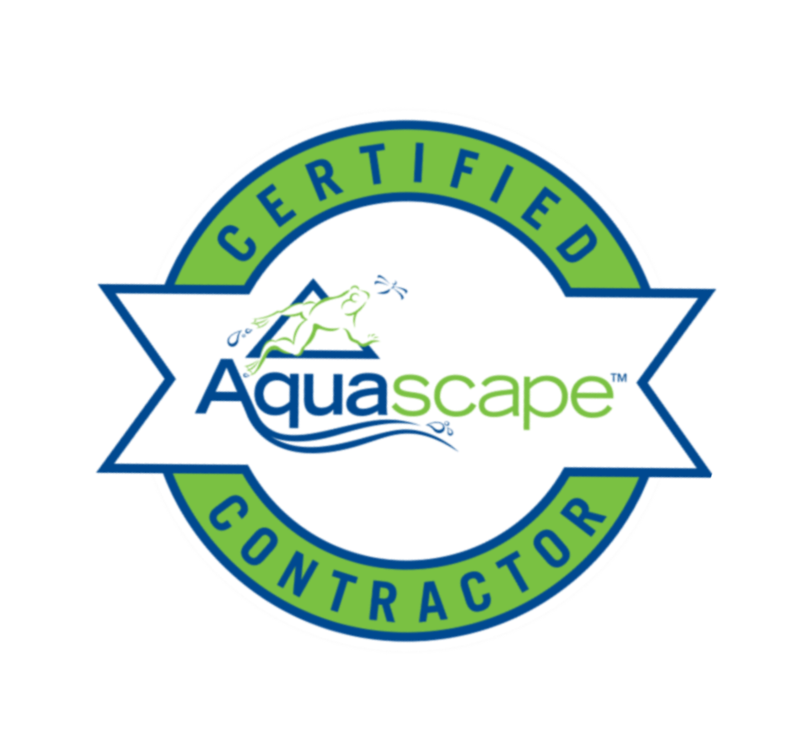 Warranty period should typically be 1 year depending on manufacturer, and 1 to 3 years on the pumps. 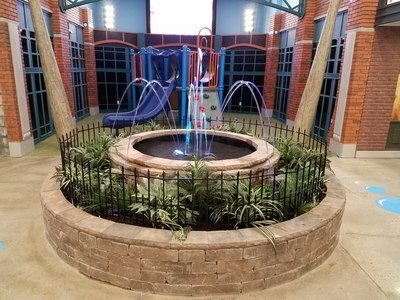 Most importantly, is the water feature made in the USA? 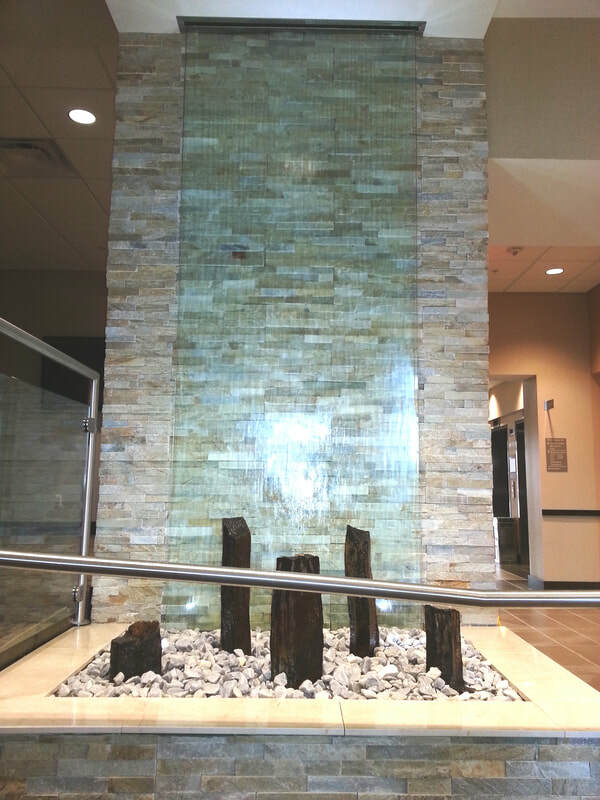 All the water features we sell and install are proudly made in the United States!